In an interview with a select group of news outlets, Facebook CEO Mark Zuckerberg informed journalists the platform has begun rankings news sources based on “trustworthiness”. Zuckerberg stated the new feature will “boost” or “suppress” content on Facebook and will rely on user input to rank news sources. Commenting further, Zuckerberg also proclaimed Facebook feels likes it has “a responsibility to further [break] down polarization and find common ground”. Facebook has also stated previously that the data on the news sources users do or don’t trust will not be released publicly. It’s not the first time Zuckerberg has alluded to what he refers to as “trusted sources”. Earlier this year in a post on his official Facebook page, Zuckerberg outlined his intent to prioritize news sources he referred to as “broadly trusted” and limit the visibility of those that are not “widely trusted beyond their core audience”. It’s unclear how such a system will prevent further polarization. According to the Reuters Institute Digital News Report 2017 (PDF), “trust” is often aligned to political disposition i.e. users “trust” publications they use. 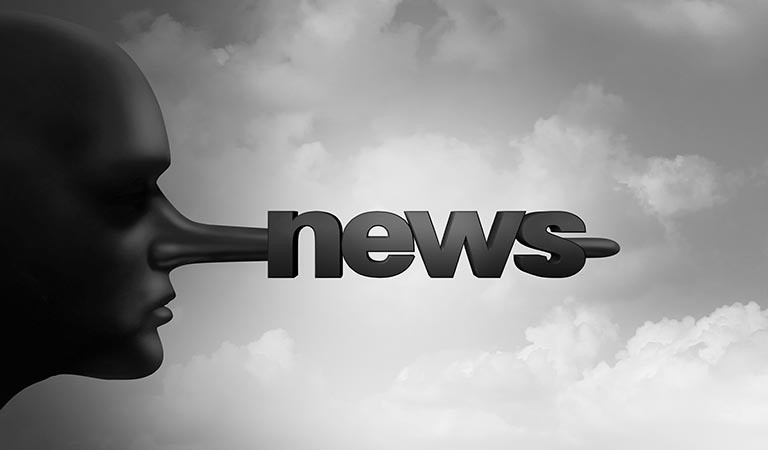 Reuters also states “Our research suggests that the vast majority of news people consume still comes from mainstream media and that most of the reasons for distrust also relate to mainstream media”. This runs contrary to conventional wisdom which suggests “fake news” is the primary issue of concern to users. In fact, Reuters state very few people it surveyed had encountered news “that is ‘invented’ to make money or discredit others,” except in the United States. This signifies the issue is more of a regional, rather than international, concern and one that stems from reading mainstream media i.e. the cause of discord is the media, not malicious actors with intent to spread false information. Moreover, Zuckerberg has been silent on what happens to news sources that haven’t been ranked for trustworthiness e.g. small publishers. If Facebook is only prioritizing or supressing content based on “trust,” what happens to small or new organizations without a trust score? As per many of Facebook’s latest announcements, the new feature begs more questions than answers and Facebook will likely remain vague about the details.